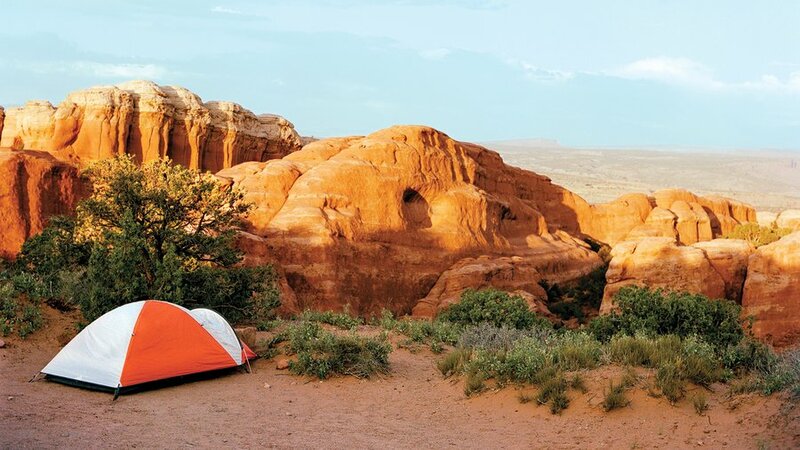 If you do nothing else in Arches, drive the 18-mile (one way) road from the Visitor Center to the Devil’s Garden Campground and also the three-mile paved loop road into The Windows area. You’ll see many of the park’s most iconic formations like Courthouse Towers, Balanced Rock, and, on the Windows loop, the Garden of Eden, Cove Arch, and Parade of Elephants. The park’s longest hike is a 7.2 mile loop, about 1/2 of which is on slickrock sandstone, that starts at the north end of the scenic drive. It goes into the heart of Devils Garden, a labyrinthine area perfect for adventurous types to do some off-trail exploration. The loop passes six major arches, including Landscape Arch, only .8 mile in. Most hikers turn around here, where the trail goes from wide and flat to a slickrock track. Continue on the loop though and you’ll get to Double O Arch, two arches stacked a top each other. 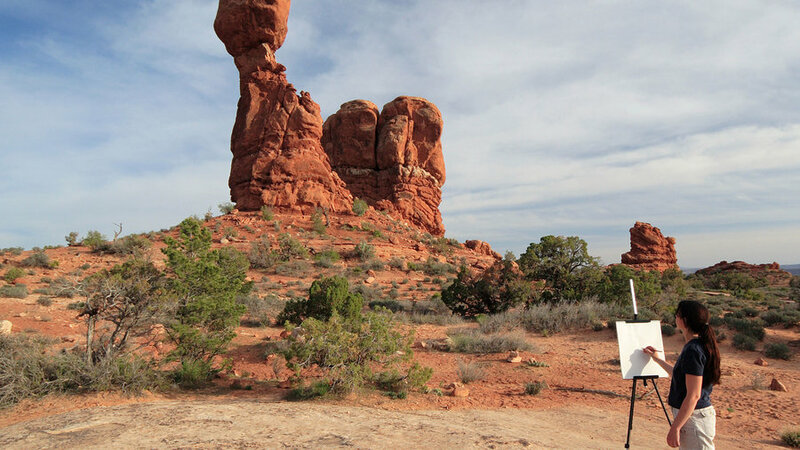 There are no signs, trails, or cairns in the permit-only Fiery Furnace. Don’t count on your GPS either—the area’s towering sandstone walls and fins block any signals. And that’s the point. That’s also why the park recommends going on one of the twice-daily ranger-led walks through this area. You can stick to walking in sandy washes and on flat slickrock or scramble up some of the features. It’s as much of a natural playground as you want it to be. 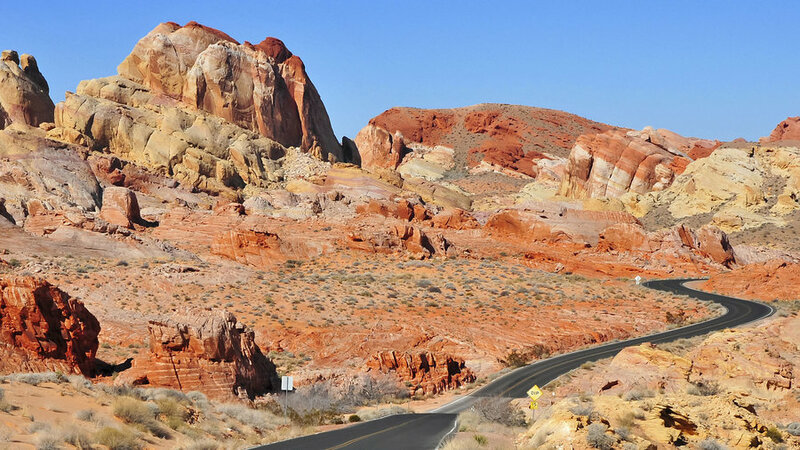 Experienced road cyclists love the scenic road through Arches National Park. Highway 313 to Dead Horse Point State Park is also a challenging ride and has bigger shoulders than the Arches road. 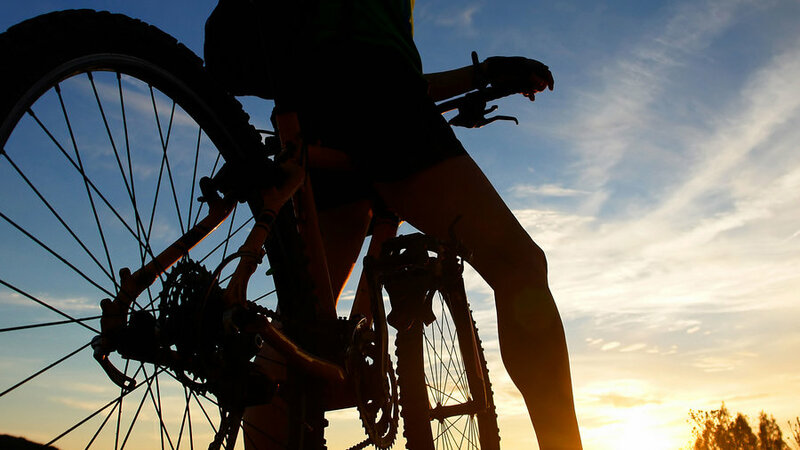 Escape traffic entirely on the paved pathway starting in Moab and winding northwest along the base of cliffs for more than 10 miles. Hundreds of miles of former mining roads and 4x4 trails make this area four wheeling nirvana. 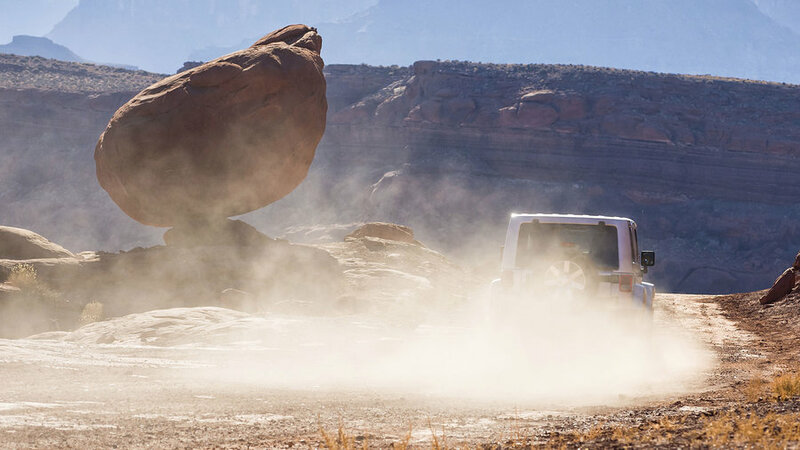 Bring you own vehicle, rent a jeep, or take a tour with a guide/driver from one of several Moab-based outfitters. 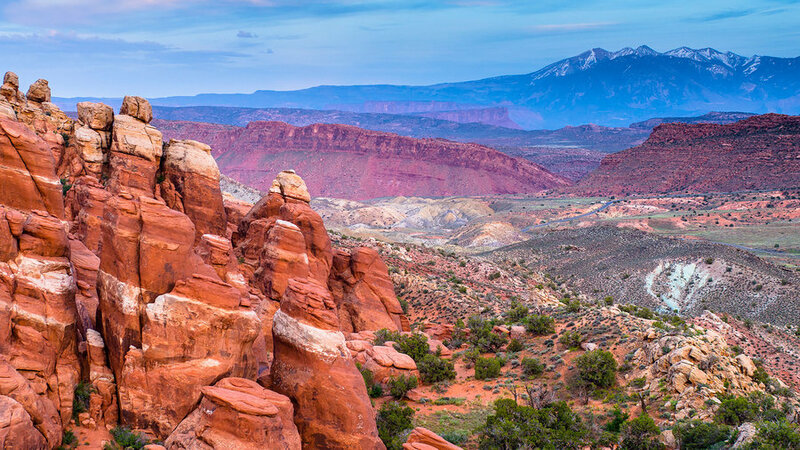 Not to be too dramatic, but Moab is one of the world’s greatest mountain biking destinations. There are upwards of 100 trails totaling over 1,000 miles. Trails here are rated like ski runs. Challenge yourself on the double-black-diamond 10-mile Slickrock Trail, or take it easy on the Bar M Loop. Ride with the whole family in Dead Horse Point State Park, where all of the trails are rated beginner or intermediate. 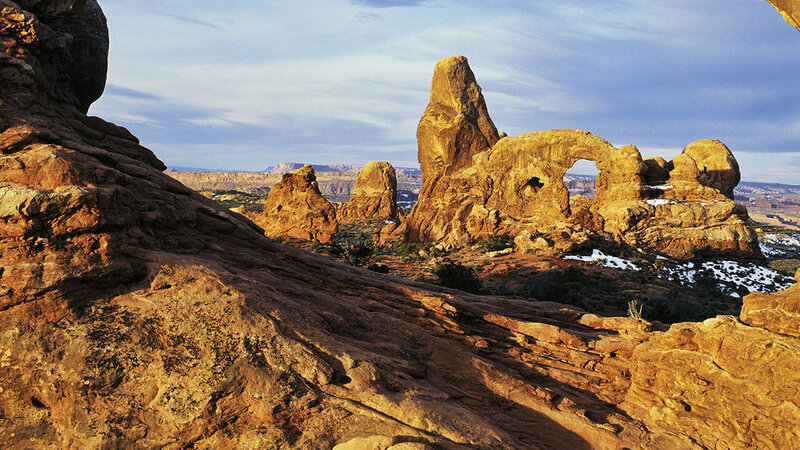 Annually, Arches and nearby Canyonlands select a Community Artist in the Parks (CAIP). The selected artist’s work is sold in the parks’ visitor center bookstores and, between April through October, the artist does programs for visitors several times a month. Check online or at the Arches Visitor Center for details. 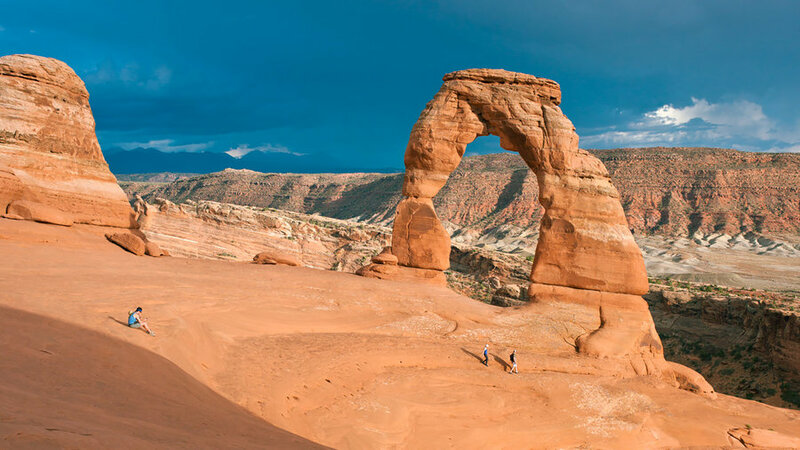 The 3-mile round-trip hike to Delicate Arch is not easy. You’ll climb nearly 500 vertical feet and walk about ¾ of a mile on slickrock. But every step will be worth it once you reach the natural sandstone amphitheater that is home to what might be the most photographed arch in the world. If hiking isn’t an option, there are two viewpoints of the arch you can drive to.